Looking for more information about the church? We've compiled a list of related resources you might find helpful. Don't hesitate to contact us if you have something to add to the list or are looking for something in particular. 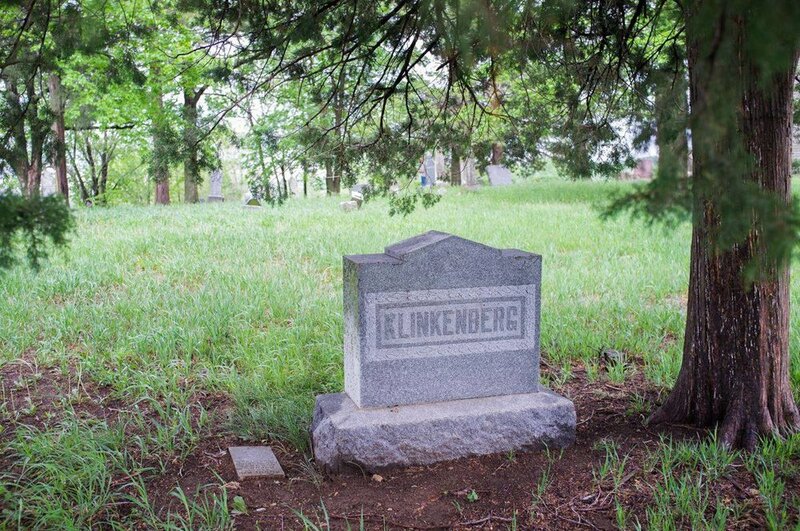 The leavenworthcounty.org website has a list of cemeteries in Leavenworth, County, with corresponding gravestone names and dates. The Find A Grave website features a comprehensive list of Little Stranger Cemetery headstones and several photos. In 2015, the Kansas State Historical Society digitized several church records, including Treasurer's Records from 1893-1914, membership records dating back to 1867, treasurer book from 1969, letters, and other documents. For those interested in the application process behind the Kansas State and National Register of Historic Places, you can view our application here. It's also a great introduction to the history of Little Stranger Church. A school paper written in April 24, 1933 by Hazel Walden based on an oral account of the church's history. Not all of the information in this account is accurate.